Drew Kemp and gGant racing today announce the launch of their official online Media Channel and tie up with the speedway production and online media company Speedway Portal. Speaking of the tie up Drew said "It's great to work with someone like Andy at Speedway Portal. He does an awesome job and I can't wait to work with him even further in the future. With my first full season in national league coming up, the help and support that I get off of them really helps and I'm really appreciative of what they are doing for me and the team." Andy Hague from Speedway Portal said "I first met Drew and his team whilst attending the GB Young Lions training camp on the Isle Of Wight in 2017. It impressed me to not only see how Drew attacked and adapted to the track conditions, but also his enthusiasm and attention to learn and listen during the off track training day as well. He jumped at a request for an impromptu interview whilst we were filming at the Celebration Of Speedway event at Paradise Park, and from then on we kept an eye on his progress through the British Youth Championships and also followed closely his social media presence throughout the year. We had a chat whilst he was racing at Eastbourne towards the end of the season, which has now turned into this great opportunity not only for Drew, but for us also. 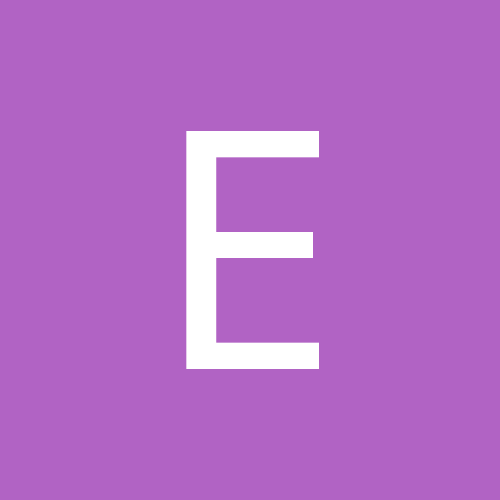 With Drew starting his first full season in the National League at Mildenhall, it is the perfect time for us to work with him to add to his online presence with his Media Channel on the Portal, as well as assist him and the team in other areas and offer advice where appropriate." 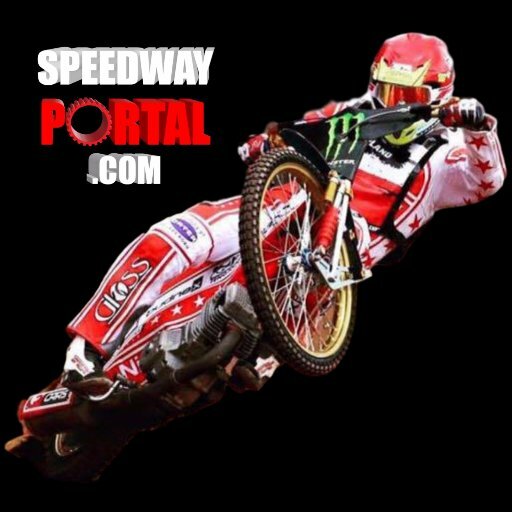 Drew joins a steadily increasing stable of riders including former world No.2 Krzysztof Kasprzak and Paul Starke with their Media Channels on Speedway Portal.